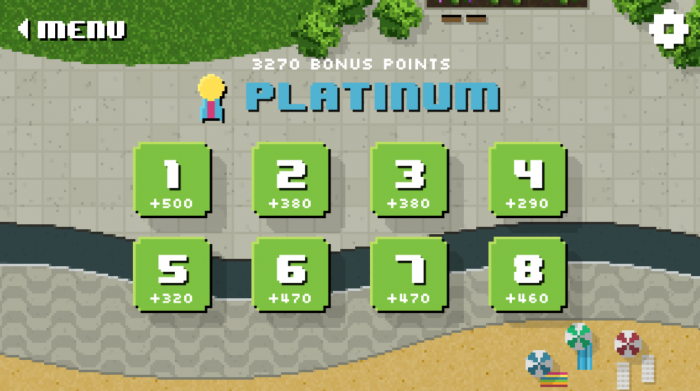 While you're at it, play the super-fun and super-short flash game! Need a way to kill some time this afternoon and get yourself eligible to win an all-new 2015 Honda Fit? Then you absolutely need to take the Honda Fit Challenge. Unlike those other driving challenges that test simple skills, the Honda Fit Challenge wants to bring together the nation’s best to determine who is king or queen when it comes to one of the most difficult things one can do behind the wheel: parallel parking. 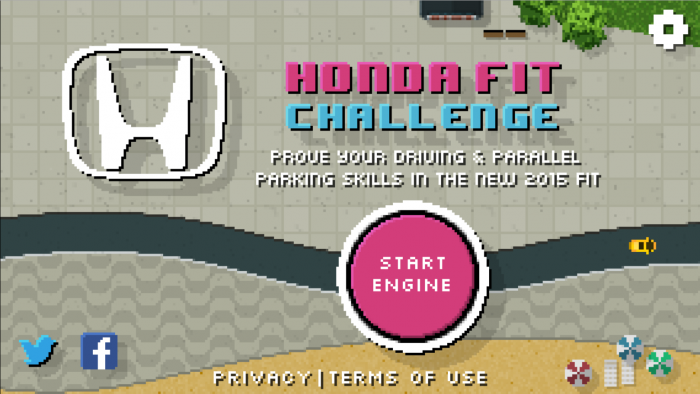 Visit the Honda Fit Challenge page to enter, stay for eight levels of the most intense driving simulation since Desert Bus and more action than even a GLA in Mario Kart 8 could promise. 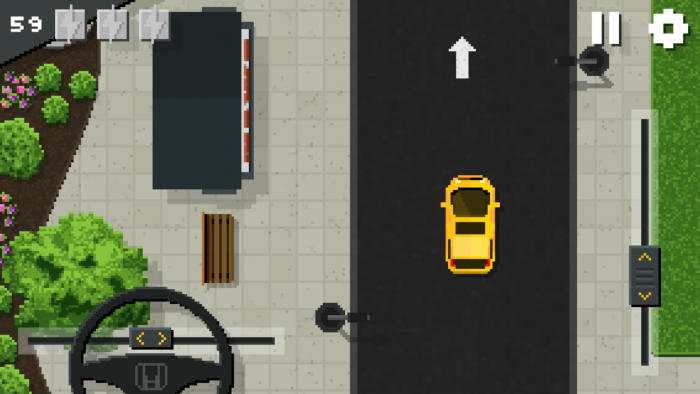 Yeah, the Honda Fit Challenge flash game isn’t quite the pulse pounding stuff that, say, Grid 2 is, but see how frustrated you get right around level 6 when you have to parallel park upside down. Oh, and that music? It’s 8-bit bliss. By entering the contest, you will have the chance to be one of two randomly selected winners to join six pre-selected bloggers who will compete in a parallel parking competition on July 25 at Honda headquarters. The person who proves proficiently potent at parallel parking will win a 2015 Honda Fit EX-L Navi (retail value $20,800). Not only will you get the chance to participate in the actual Honda Fit Challenge, but you will get round-trip airfare for you and a guest, as well as a one night hotel stay. The contest ends before midnight on June 13, so get cracking. See official Honda Fit Challenge rules for details. Happy parking!